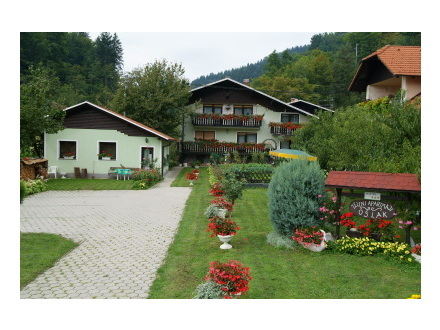 We are glad that you are looking for our apartmens on the hill-sides of Green Pohorje. We introduce to you with pleasure and you can be sure, that you won' t regret when you will visit us. Beacuse of pleasant persouals and nature beauties or activeties that we offer, you will come back – for sure. If you have sport spirit you could go cycling, fishing, skiing, boarding, driving with a motor – sledge or even playing golf... And just one thing. We live out of the town in peaceful community. You can found your own vineyard small corner, or you could go for a walk and look for eatable mushrooms.